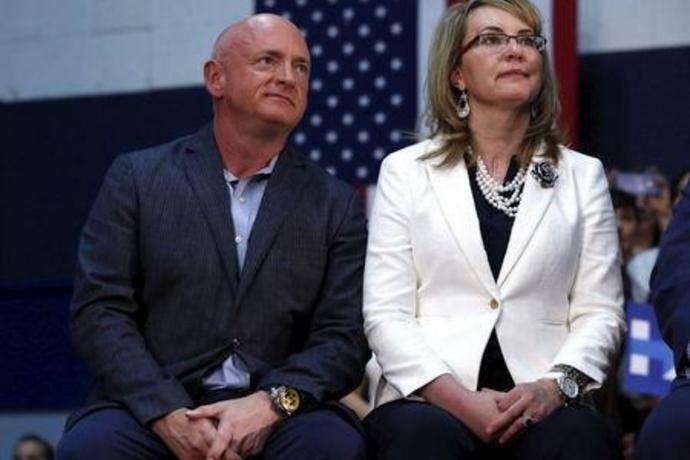 (Reuters) - Retired U.S. astronaut Mark Kelly, married to former Congresswoman Gabby Giffords, who was wounded in a 2011 mass shooting, said on Tuesday he was challenging Republican Martha McSally for John McCain's former U.S. Senate seat. 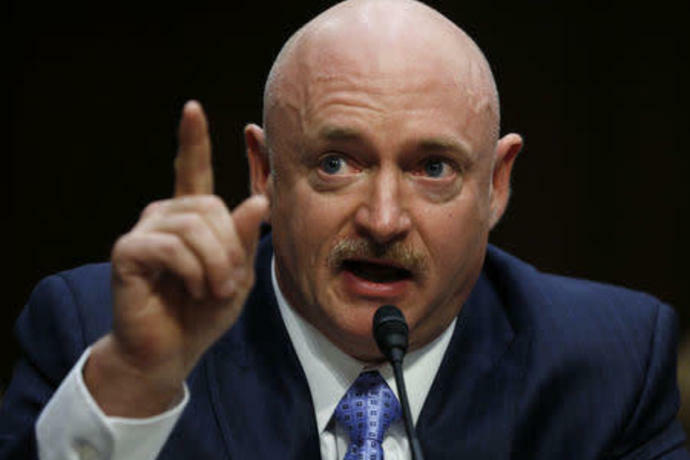 In a 4-1/2 minute video, Kelly sits on a sofa next to Giffords discussing his mother's history as a police officer as well as the attack on his wife. "I thought that I had the risky job. 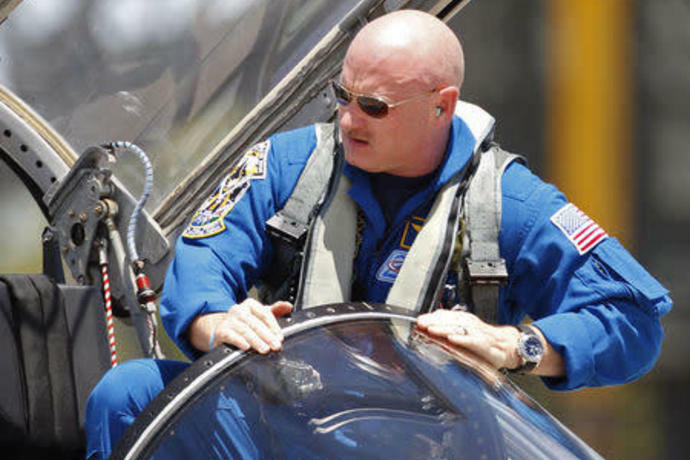 It turned out that you were the one who had the risky job," said Kelly, a former U.S. Navy combat pilot and space shuttle commander. 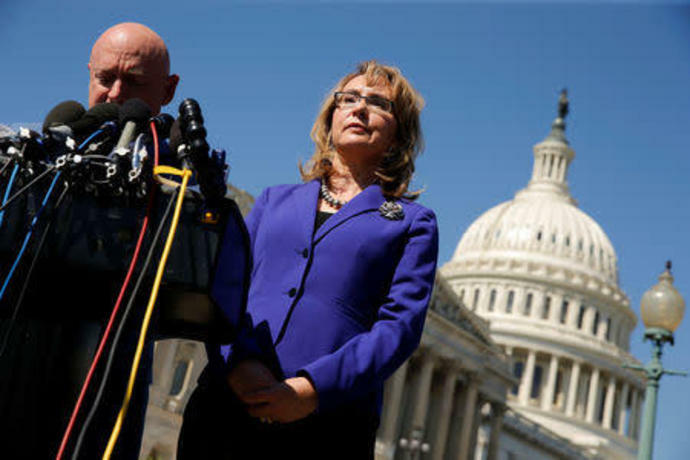 McSally narrowly lost a campaign for the state's other Senate seat to Democrat Kyrsten Sinema in November. Sinema won the seat formerly held by Republican Jeff Flake, a vocal critic of President Donald Trump who did not seek re-election. 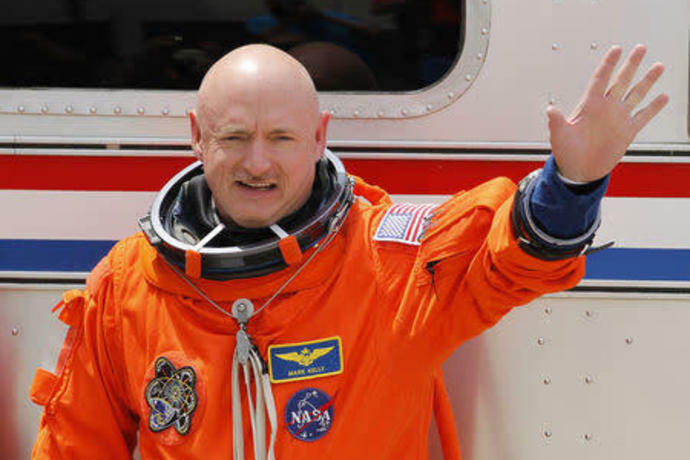 "We've seen this retreat from science and data and facts and if we don't take these issues seriously, we can't solve these problems," he said in the video.